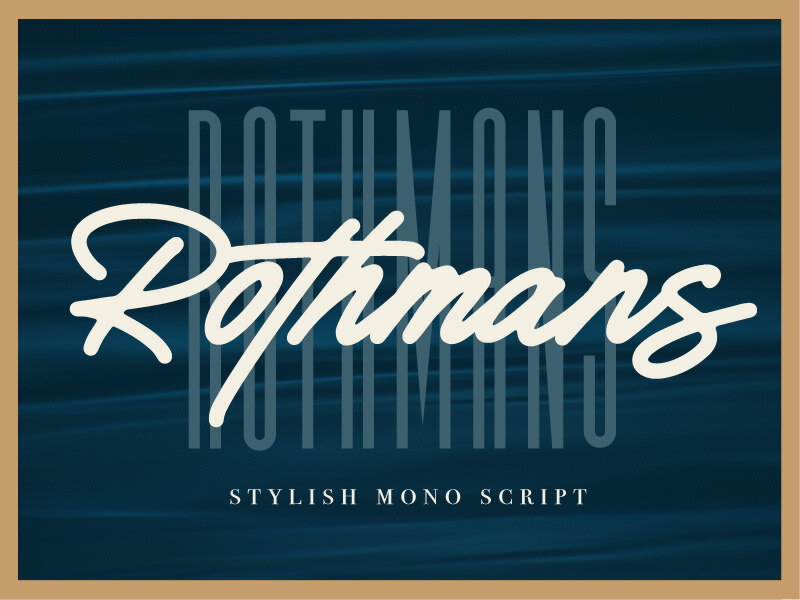 Get Calibre Super Script & Rothmans (Mono Script) as a unique font duo on Creative Market for only $18! 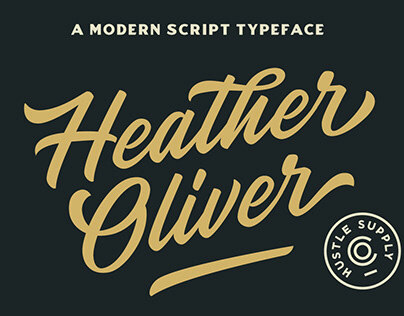 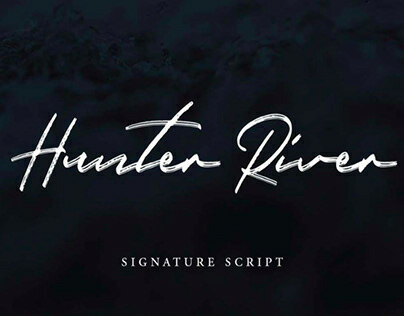 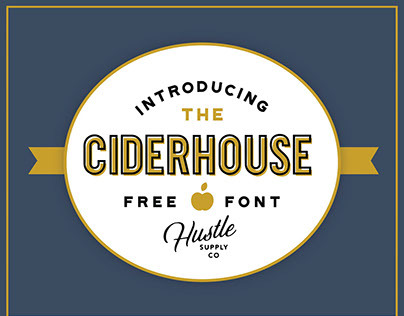 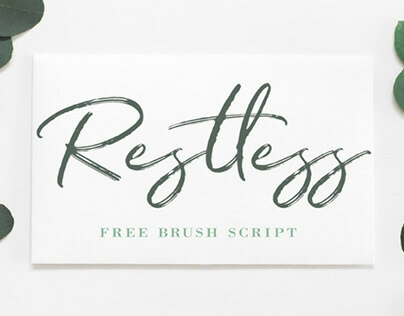 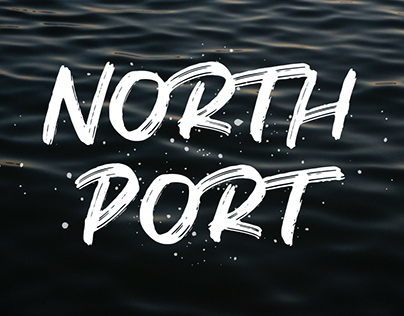 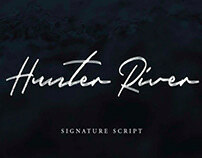 Heather Oliver - New Modern Script Font! 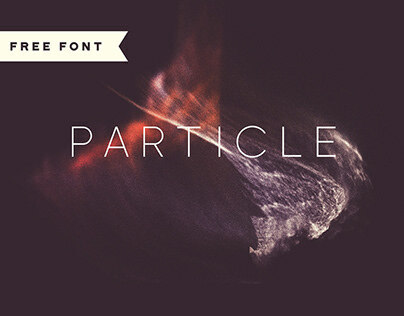 Calibre Super Condensed is an extremely tall typeface. 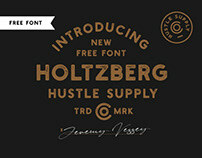 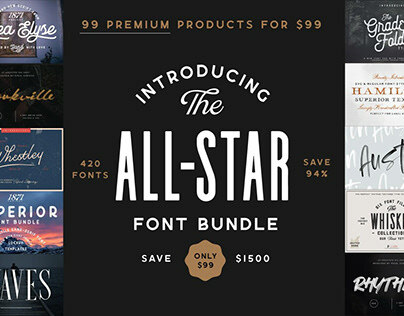 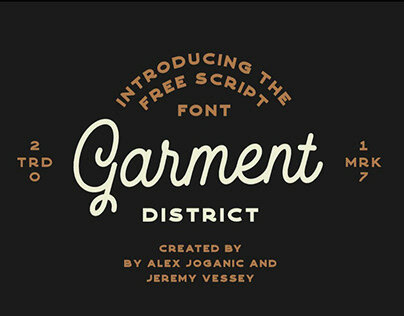 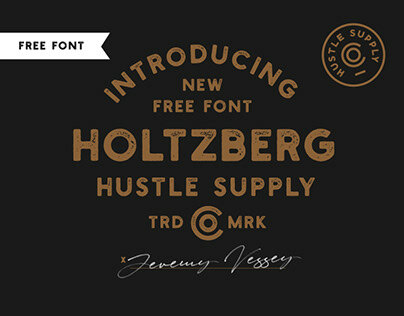 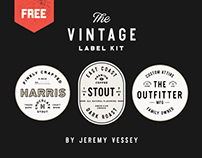 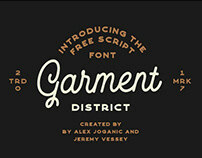 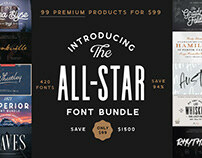 Made available for free by Jeremy Vessey.